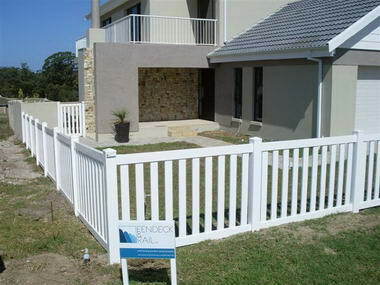 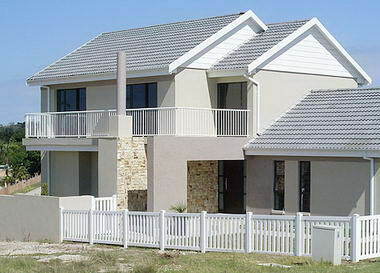 Fendeck and Rail - Established in 2005, Fendeck and Rail is the leading fabricator and supplier of PVC fencing (also known as vinyl fencing), garden products, crowd barriers or balustrading, pergolas as well as hinges and latches. 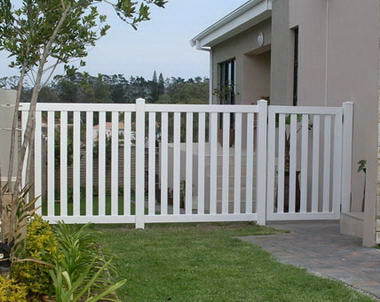 Our products are maintenance free and warranted against UV damage, corrosion or rot, unlike traditional wooden and painted palisade or steel fences. 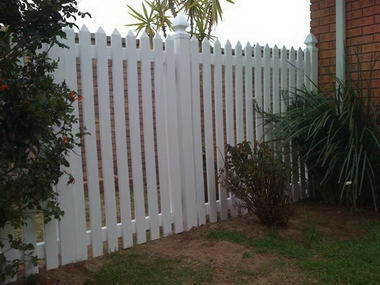 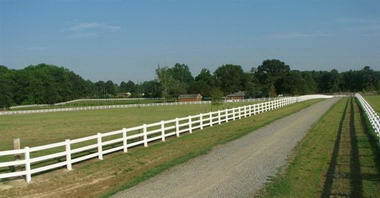 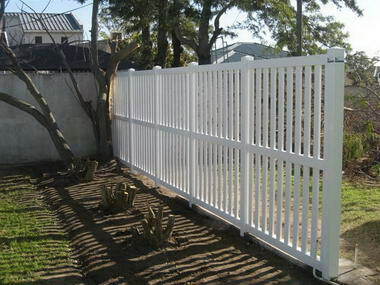 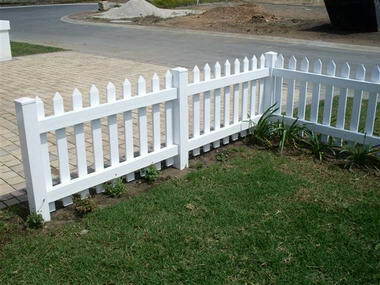 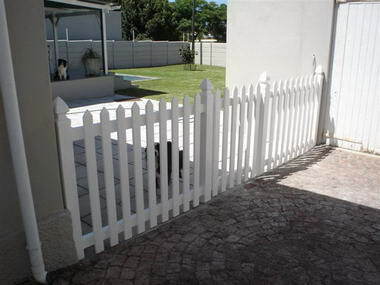 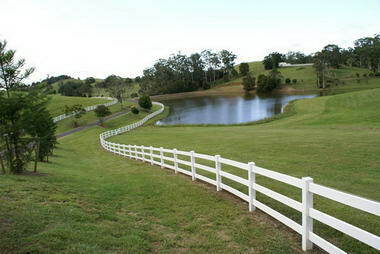 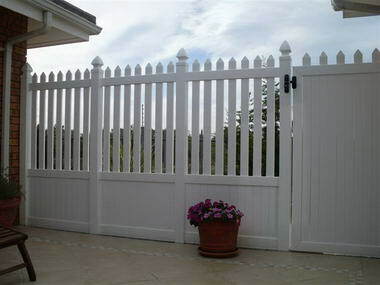 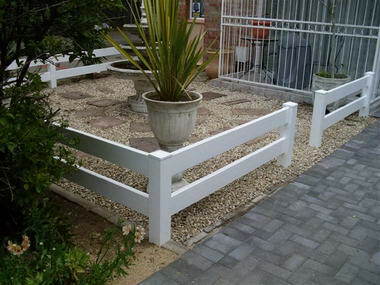 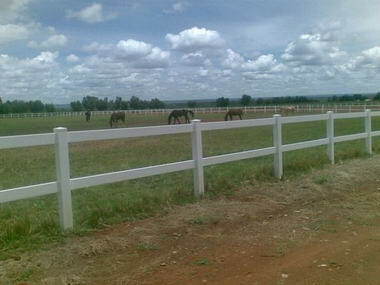 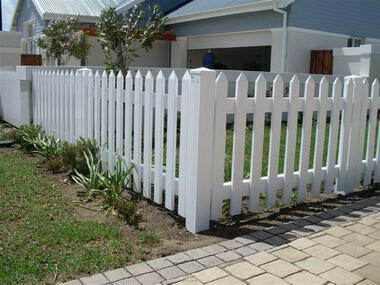 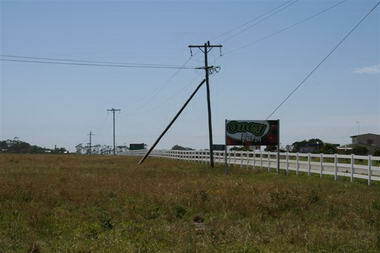 We are able to make fencing and matching gate in almost any design and for any budget: Post and Rail Fencing (also known as Horse or Ranch fencing), Picket fencing (Closed Picket or Open Picket), DIY fencing and crowd barriers or balustrading. 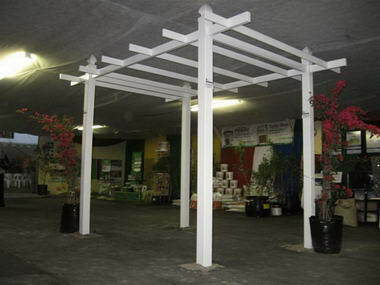 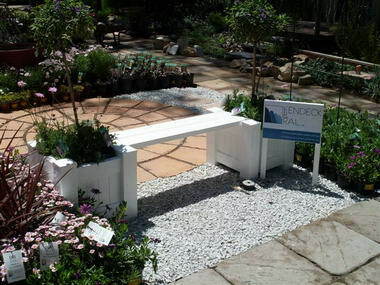 We also make garden products such as Planter Boxes and garden benches.